Haryana Staff Selection Commission (HSSC) has released 101 Storekeeper Vacancies Recruitment notice in Adv. No 7/2018, Cat.No 10. 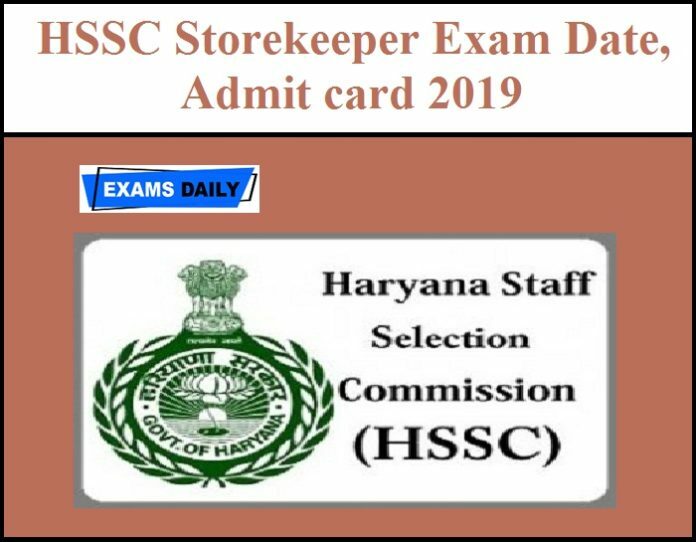 Many candidates may apply for the post and expecting exam date updates for HSSC Storekeper 2019 recruitment. 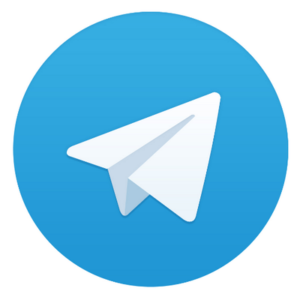 We will update the exam date and admit card details after hssc will releases it. Candidates can download HSSC Storekeeper Exam Date, Admit card 2019 from below mentioned link.